Details about Dennis O'Dell's career as a hairdresser including his two first place medals from the International Beauty Show, his many industry awards and testimonials from extremely satisfied clients. As a leader in the beauty industry, Dennis has been sought out by colleagues, the media and clients for his expertise. Beginning in the early sixties with John Fredericks Salon as an apprentice and then hairdresser, Dennis moved into a long tenure as Senior Stylist Director and partner with a premier northern New Jersey salon located just 20 minutes outside of New York City. Drawing from all his experiences, Dennis has been pleased to own and operate his own salon for the past ten years. Devoting himself full-time to the art and the craft of hairdressing has been his lifetime passionate pursuit throughout his career. Today at ODell4Hair Salon, Dennis focuses on Concierge Hair Service - personalizing each client's experience to create beautiful, healthy hair that can be easily maintained and continues to look great long after the client has left the salon. Dennis is record holder as the only person ever in the history of the venerable International Beauty Show (IBS) to win first place twice for haircutting. Competition has always been fierce at the world renown IBS New York where the emphasis is on the hair cut, the foundation of any hair style. IBS New York remains today as the longest-running professionals-only event in beauty where industry professionals come together to share new techniques and trends. On stage in 1974 at the New York Hilton's Grand Ballroom, in front of an audience of 4,000 professionals, Dennis won his Initial First Place Venus Medallion by introducing New York to the Wedge two years before Dorothy Hamill made the style an international fashion favorite. A panel of 7 judges took a painstaking four hours to comb through each model's cut in order to intimately inspect every detail of the art, craft, and technical execution. There were 124 International Competitors vying for the coveted Venus Medallion during the 1974 competition and Dennis won first place with one of the highest scores for technical execution ever recorded - an astounding win! Dennis entered the competition again four years later in 1978. When asked "Why" by the NY Times, he remarked "I wanted to prove to everyone, including myself, that it wasn't just luck that I had won in 74!" Dennis won his Second First Place Venus Medallion on stage that year at the New York Coliseum where 53,000 people attended. While no electricity was allowed on stage, nowhere did the rules say that Dennis could not manually dry his Curly Cleo - which he did. He wanted the judges to see the full effect of the completed dry style rather than the suggestion that a wet look would portray. Dennis placed first among a field of 86 International Competitors, including entries from Korea, Great Britain, Japan and Italy. 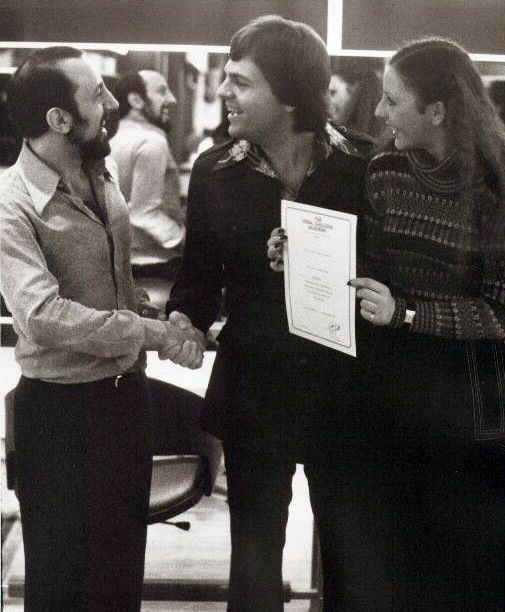 When the world-renown Vidal Sassoon Academy opened its doors, Dennis was among the first to attend. Vidal Sassoon is considered the "Father of Modern Hairdressing" because his vision transformed the art and craft of hairdressing in countless ways. Responsible for the direction of the Academy as well as one of the instructors, Dennis created educational seminars where licensed professionals received hands on instruction on cutting techniques. Selected for his "skill, expertise, achievements and contributions to the industry." This prestigious registry is an independent listing of outstanding hairstylists worldwide and grants only the most exceptional hairdressers the distinction of a lifetime listing. Including Glamour, Seventeen, Elle, top Model, Modern Salon, Goldwell, Harrisburg Patriot News and We Magazine. In the premier publication of Goldwell Project Glossy, Dennis' work was chosen from an "overwhelming number of entries." 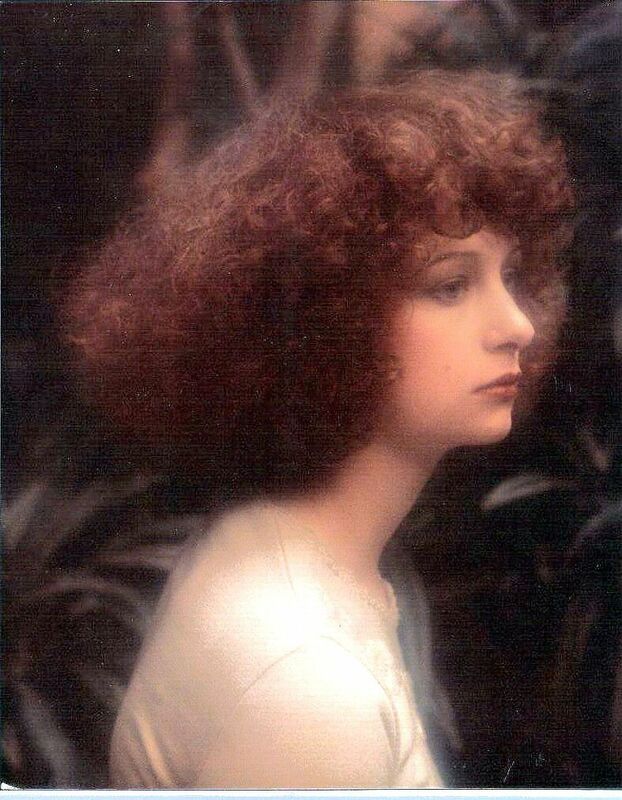 An independent council of unbiased judges picked the entry after carefully evaluating color technique, haircut design, and style composition. For several years, Dennis coordinated and contributed backstage hair services for the stars participating in the annual Daytime Salutes St. Jude's fundraising event. Dennis contributed his talents to the Elite Model Search Competition in New York which was recorded as the E! Entertainment TV Special "The Making of a Supermodel." As a platform artist on stage in front of thousands of colleagues at various trade shows and conferences, Dennis showcased the latest products and fashion trends with Fantasia. Selected for his talent and eye for quality workmanship to judge the Garden State Beauty Festival. On A Personal Note: I want to thank those people along the way who contributed to my success. For his inspiration and vision, Vidal Sassoon the father of modern hairdressing along with Tony Beckerman, John Santilli and Maurice Tidy of Vidal Sassoon. My dear friend and Master of the craft Jack Panico Sr. for over 30 years of unwavering support and friendship. The late Anthony Grassi of Goldwell for his insight, direction, and being a great and fine gentleman of the craft.